For more than 60 years, fiberglass has undergone substantial improvements to enhance its affordability and energy efficiency. Now, there is eShield™ eco fiberglass insulation, one of the most environmentally friendly products of its kind. This revolutionary insulation is made up of a combination of recycled materials and sand, an abundant and rapidly renewable resource. 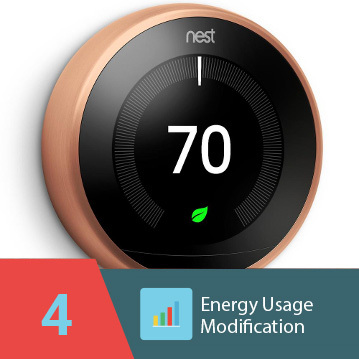 So, homeowners looking to reduce their carbon footprint and save money on utility bills now have a product they can count on. 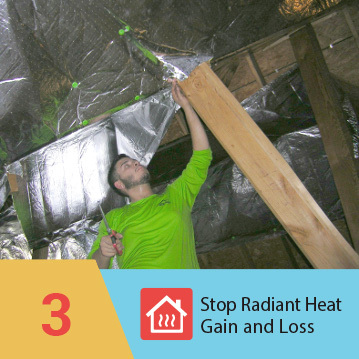 In addition to cost saving opportunities, another benefit of eShield™ eco fiberglass insulation is that it’s naturally fire-resistant. 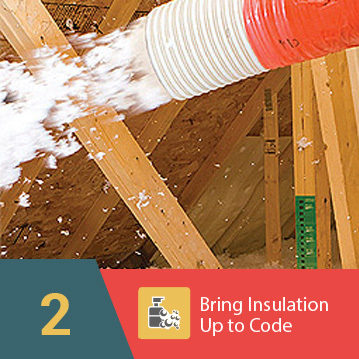 Unlike many organic insulations, like Cellulose, fiberglass doesn’t require any toxic fire retardants that can leak out of other insulation types over time, leaving them without protection from heat and flame. 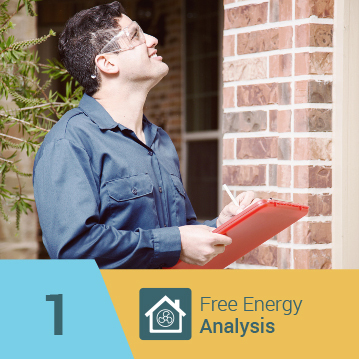 Also, our insulation is free from formaldehyde and there is no off-gassing of any materials. 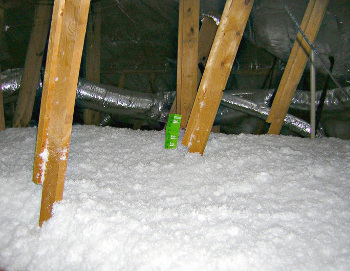 If you would like more information about eShield™ eco fiberglass insulation, please call or e-mail us today. We can also assist contractors who are interested in becoming a part of our growing network of dealers.